A creamy, luxurious, gel-based foundation that provides medium buildable to high coverage with a natural satin finish. Hydrating, instantly revitalizes the skin while keeping it looking smooth, soft and plush. Long-wearing, water-resistant. I love it because it gives you a natural look just like your skin with a nice glow. It’s a gel not a liquid so it’s thicker in consistency and its buildable in coverage. Not to mention its water-resistant! Now I haven’t actually tested it under water but just having that option has sold me! I have a couple specifically for my makeup kit. The only cons for me is that I don’t care for the smell of it and at first when I put it on my face feels a little sticky. Once I powder, that feeling goes away. 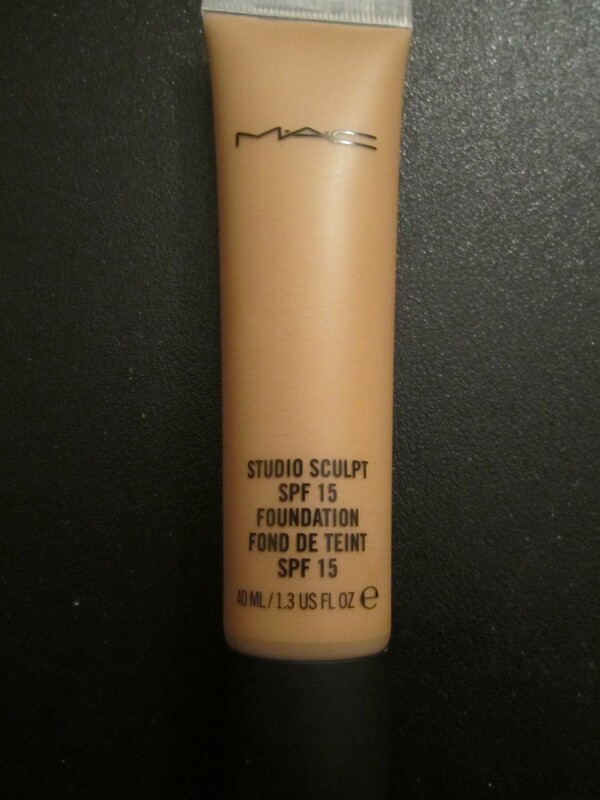 I think this is a great foundation especially for makeup artist’s kits. Have you tried this foundation? What did you think about it?